On a late model vehicle the car manufacturer requires that scheduled maintenance be performed at various intervals, such as 30, 60 and 90,000 miles. During each of these required services, everything that you car needs to stay tuned-up are being addressed, so that your car will never actually need what we used to call a "tune-up". However, if your vehicle is not running at peak performance, or is having issues, this is when diagnostic work to inspect and evaluate what your car needs, is then perform. It is often that something not mentioned in the regular scheduled maintenance may need to be addressed, which is done on an as-needed basis. Under normal basic maintenance, when oil change and lube services are performed Sunshine includes a comprehensive 27-point vehicle inspection of things like your vehicles brakes, fluids, belts, hoses, etc., in addition to looking up what your car manufacturer's recommended services are for your particular vehicle, relative the age and the mileage of your vehicle. When those services are performed we make incremental recommendations to you to consider, in order to keep your car in peak performance, relative to what our findings may be. 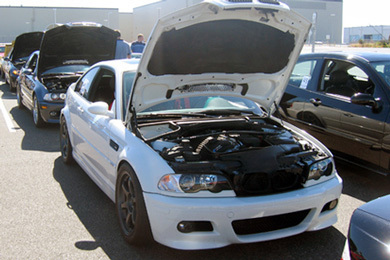 The tune up process and service may vary from car to car or based off time since your last tune up service. 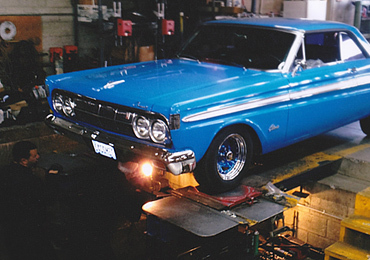 Servicing the Sparks and Reno area, Sunshine Service Brake & Alignment knows tune ups. Come in have one of our expert mechanics give your car the proper care it deserves.